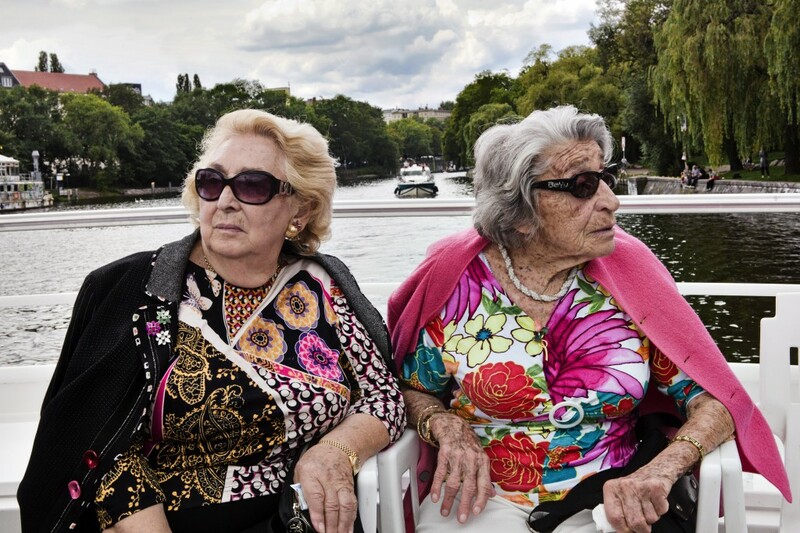 Oma and Bella is an intimate portrait of two elderly Jewish women in Berlin with humor, powerful stories, and a deep fondness for good food. As the documentary follows them through their daily lives, a portrait emerges of two Holocaust survivors who stayed in Germany. They answer questions of heritage, memory and identity, ultimately, through the re-creation of the sumptuous foods from their childhood. This film, made by Oma’s granddaughter, follows them as they struggle to retain a part of their past while being very much engaged in the present. Introduction of Students of New German Literature and History of Culture and discussion.